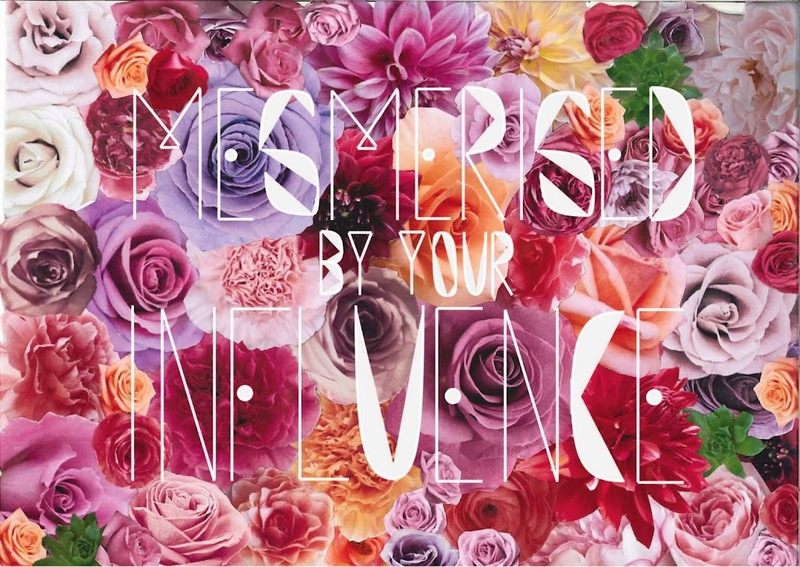 MESMERISED BY YOUR INFLUENCE: roam free. I created a little herb garden a few weeks ago. I went to the nursery with the highest hopes of getting basil seedlings so that I could pick the leaves fresh and eat them with bocconcini. Unfortunately for me APPARENTLY basil does not grow well in winter/spring... it is a summer plant! Who'd have thunk it?! Anyways I over compensated with the loss of the idea of basil and I went a little crazy. 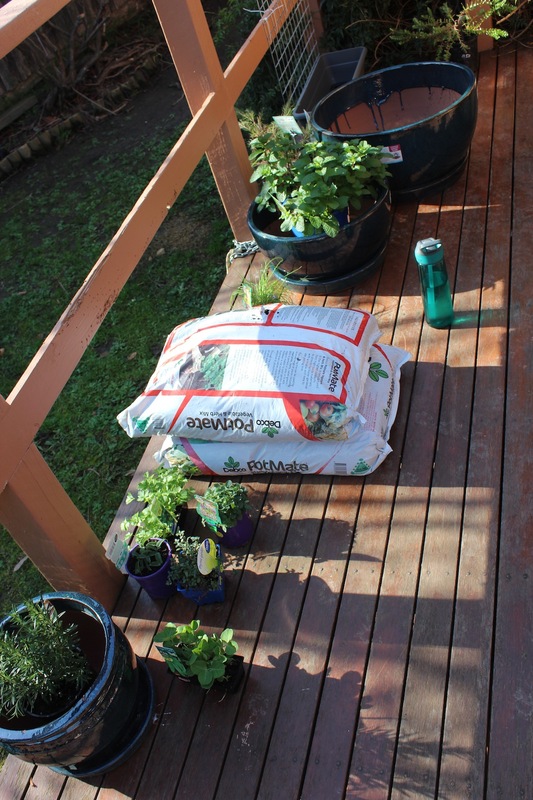 I purchased: parsley, mint, rosemary, sage, thyme, chives, oregano and SNOW PEAS!!! I was told that mint and rosemary will need their own pot and the rest can all go in together. So cute. Such lil babes. You may notice the spoons in the picture. I made my own 'erb signs using silver spoons I found at the op shop and metal alphabet stamps that I purchased off ebay here ... I got the idea off lovely indeed blog and if you go to that link then you can also make your own!! They were really simple to make and even though mine do not look as polished as I had hoped - practice makes perfect and rustic is just sooooo cool. Even if you don't like them for yourself - they would make a great gift with a bag of herb seeds that match the signs. They sell them for a lotta money on etsy so your gift would be both $$$$ and from the heart !! They also would make a very cute table place card which I think I am going to explore when I host my next party.